Gazelle has started the year 2018 in a memorable way. Earlier this month we produced our 15 millionth bicycle: a CityZen. The production of Gazelle bicycles has taken off over the last couple of years, partly due to an increasing demand of electric bicycles. 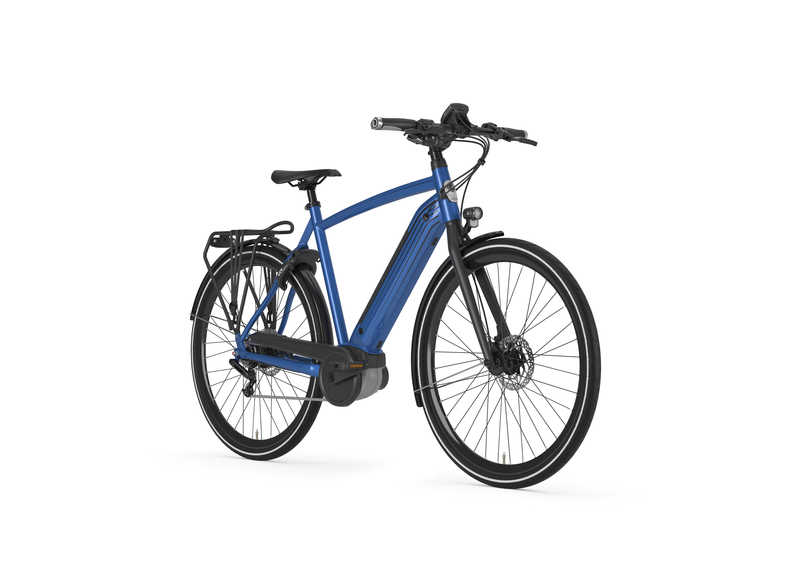 Over the next few years the Gazelle e-bikes will gradually develop in to smart connected e-bikes. Currently, Gazelle is producing around 250,000 bicycles per year. About 35% of these bikes are e-bikes. 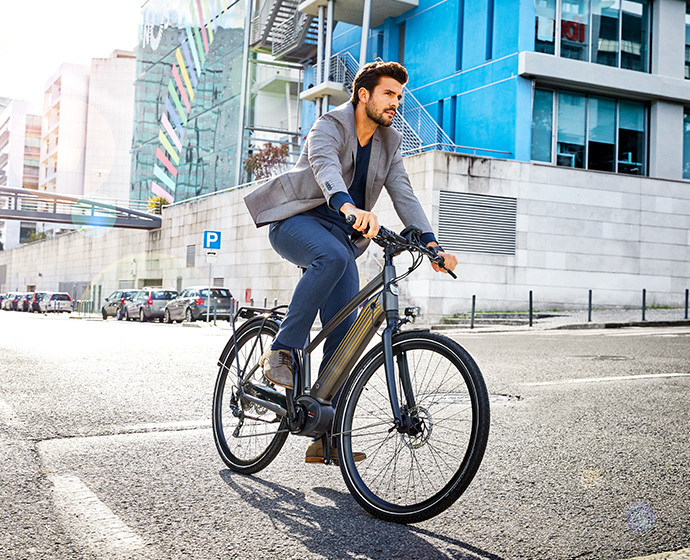 The production of e-bikes might in the near future even be dominant as the bicycle continues to be a more serious alternative way of transportation in both the Netherlands and abroad. Especially in countries where the speed pedelec is allowed, it gets easier and easier to cover larger distances per bike. Also, as different ways of financing are introduced, e-bikes are available to a broader audience than before. 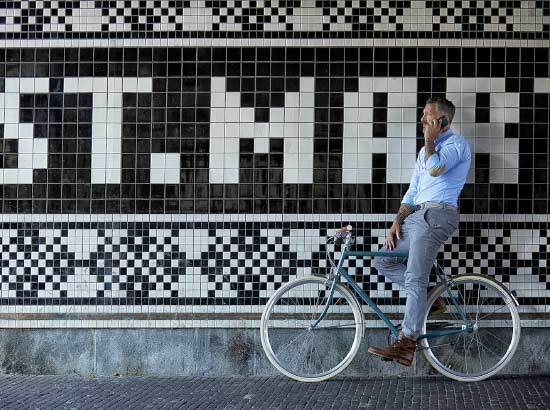 Gazelle is actively working to incorporate the latest technological developments with their bicycles. The days of streets covered with connected e-bikes, bicycles with sensors and other smart technology might not be too far away. The development of the internet of things provides opportunities for bicycles with better theft prevention and servicing alerts. Also, smart bicycles could provide a boost to bike sharing and bike rental initiatives. Do you want to know more about e-bikes? Find all the information you need to know about electric bicycles here.